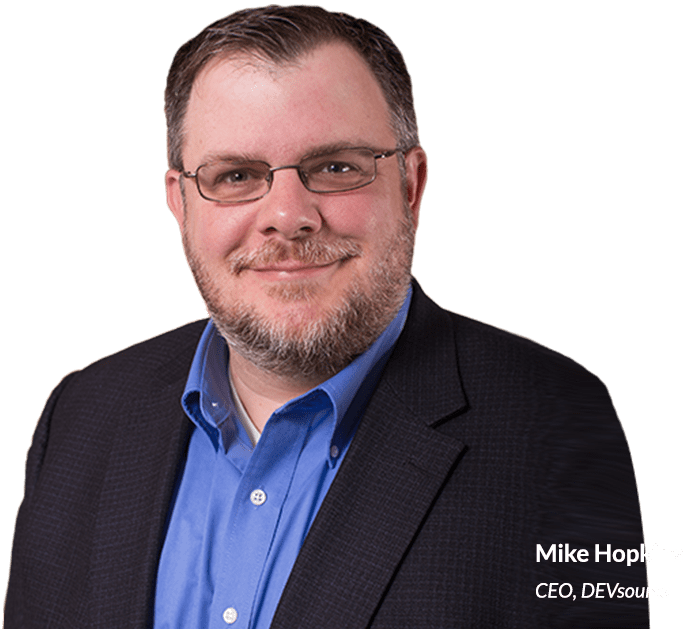 Since 2001, DEVsource has helped small- and medium-sized businesses in the Western Kentucky and Western Tennessee region (Murray, Benton, Paris, etc.) make the most of their business technology. Our mission is to help our community’s fellow businesses eliminate IT problems and harness the power of truly great IT so they can achieve more. Our friendly, professional, and qualified team is ready to help your company discover the DEVsource difference. No other IT consulting firm in Western KY can match our experience, customer service, or ability to deliver technology solutions that work EXACTLY the way you want them to. We all know that technology can bring your business enhanced productivity and increased profits. However, improper monitoring and maintenance of that technology can cause you problems just as easily. So what do you need to do to make sure you’re getting the best possible return on your IT investment? You need to partner with an IT provider who not only understands IT but also knows what makes small- and medium-sized businesses tick. And that’s DEVsource! Let our trusted and highly certified team of experts solve your IT issues while implementing a technology strategy that will skyrocket you ahead of your competition.